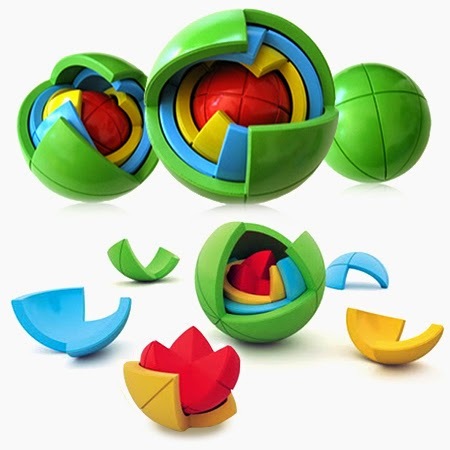 Oblo is the award-winning, three-dimensional puzzle that challenges youngsters to think in multiple dimensions, builds spatial awareness, and develops motor skills. There are 4 color-coded layers that fit inside one another and puzzlers are challenged to turn each piece just right in order to get them all to fit together. The puzzle gets progressively harder with each layer. My kiddos enjoyed playing with this puzzle. 5 year old D absolutely LOVES it! He is definitely more of a spatial person than I am and he has played with it so much that he pretty much has it mastered, though he still thinks it's fun to play with. What a great way to bust through summer boredom! ABCD Diaries gives the Oblo sphere an A+! You can buy Oblo on Amazon and many other cool websites. Visit Oblo to find out more! 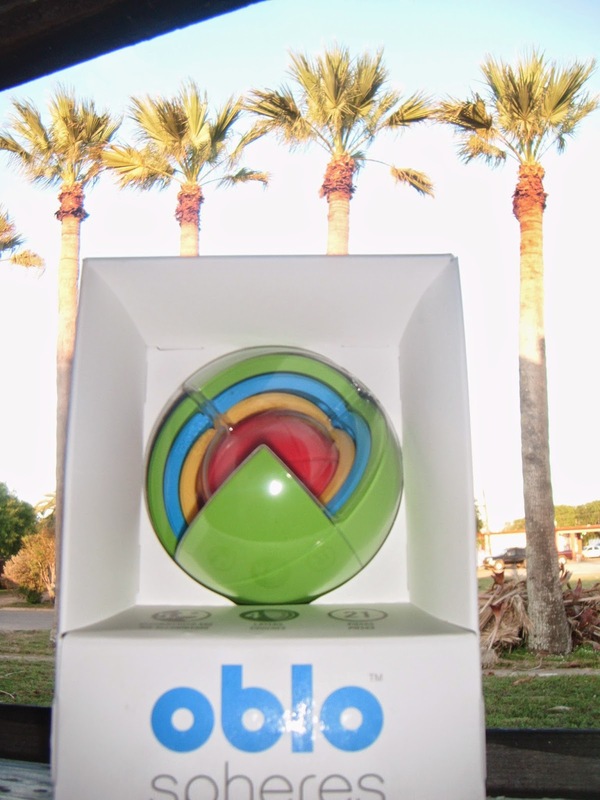 Win your very own Oblo!